Whether you need a simple repair or want an elegant decorative statement for your home, our expert craftsmen can create the solution you are looking for. With 20 years in the business, we are licensed, bonded, and insured, and guarantee your satisfaction. Poured Concrete — Even simple drives sometimes need special treatment, like widening the apron, cutting out and redoing sections of curbing, or grinding down the curb to the street to make a more gradual bump. Whatever your special needs might be, we’ve probably done it before, and will do it properly for you. 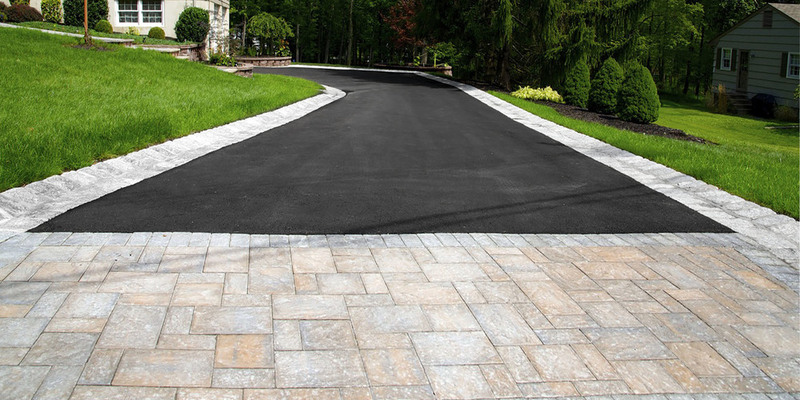 Decorative Driveways — For most homes, the driveway is one of the largets, single elements that visitors will see. We can turn humdrum into a spectacular decorative statement with custom designs from masonry, brick, stone, block, inter-locking block, and other specialty materials. Ask about colored, stamped, patterned concrete to turn an ordinary walk or drive into an elegant and beautiful asset you can be proud of. 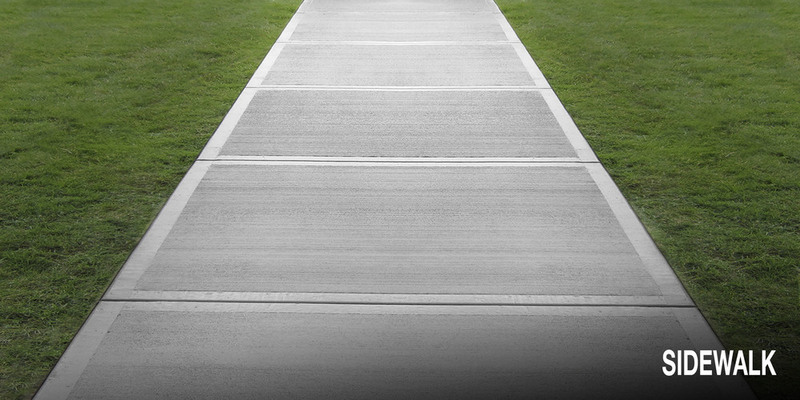 Poured Concrete — We routinely repair and replace poured concrete sidewalks. Sidewalks crack from settling over time, heave up from tree roots, and exhibit spalling and crumbling from salt and ice after a harsh winter. But whatever happened to your sidewalk, we can fix it. 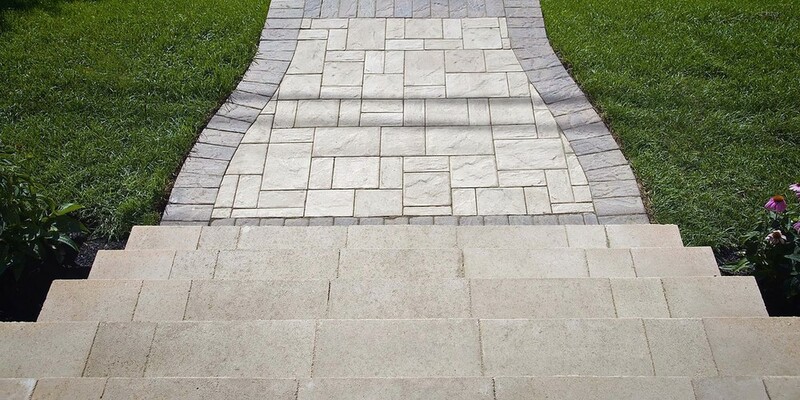 Decorative Sidewalks — Our craftsmen can create brick, masonry, stone, block, inter-locking block, flagstone, or tile sidewalks to meet your custom design. Ask about colored, stamped, patterned concrete to turn an ordinary walk or drive into an elegant and beautiful asset you can be proud of.